This site is designed for roadies. Those who realize that the journey itself is the reason for travel; away from the Interstates, seeing America’s big cities, small towns and rural beauty from the perspective of its back roads and two lane highways. The site is new, but we will regularly add content as we go. 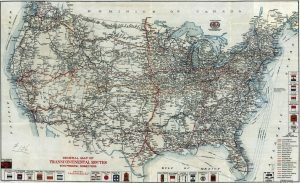 What you will eventually find here is an introduction to the history of the U.S. highways and the auto trails that preceded their arrival. We will add photographs and maps among other things, and probably a blog for us to share our thoughts and rants. So stay tuned, and take a road trip! The “Al’s Diner” sign no longer stands above this 1955 O’Mahony, and it is now known as Nick’s Southside Diner. 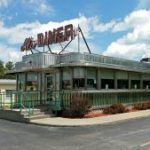 It is located in Alpena, Michigan on what was once the historic Dixie Highway. Now open 24 hours, it is definitely worth a visit. 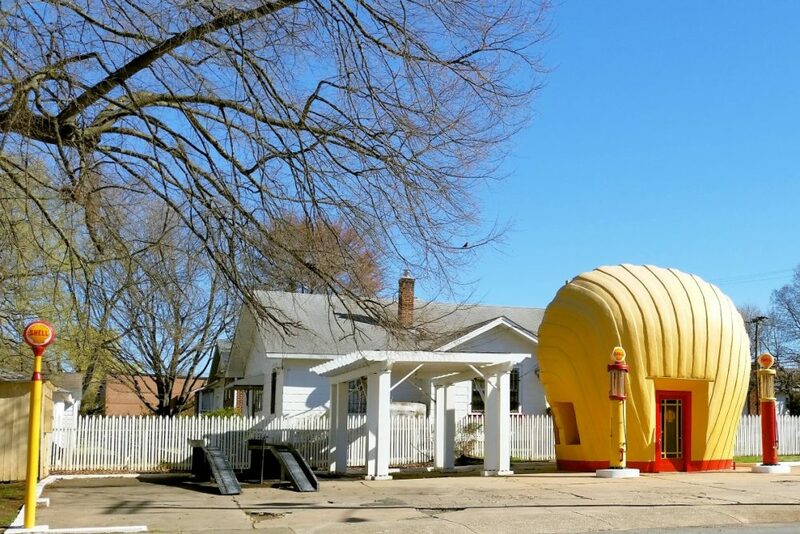 The Haines Shoe House is located in Hellam Township, Pennsylvania, just off of the Lincoln Highway. It was built by Mahlon Haines in 1948 as an advertisement for his shoe business. It was originally used as a guest house and has been through various owners over the years. Current owners Jeff and Melanie Schmuck invite you to stop by for a tour, ice cream and other sweets. 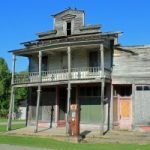 There are some great abandoned buildings along every road in America. This relic is the Kilmanagh Store, located in the once-thriving village of Kilmanagh, Michigan. The Thumb Loop of the Dixie Highway runs east along the side of the store, then turns left on Bay Port Road, travelling north directly in front of the store. 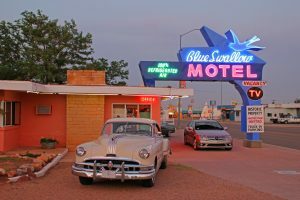 Route 66 in Albuquerque, New Mexico is a neon lover’s paradise. 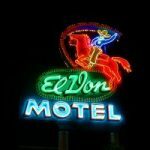 One of the best signs anywhere can be viewed above the El Don Motel.